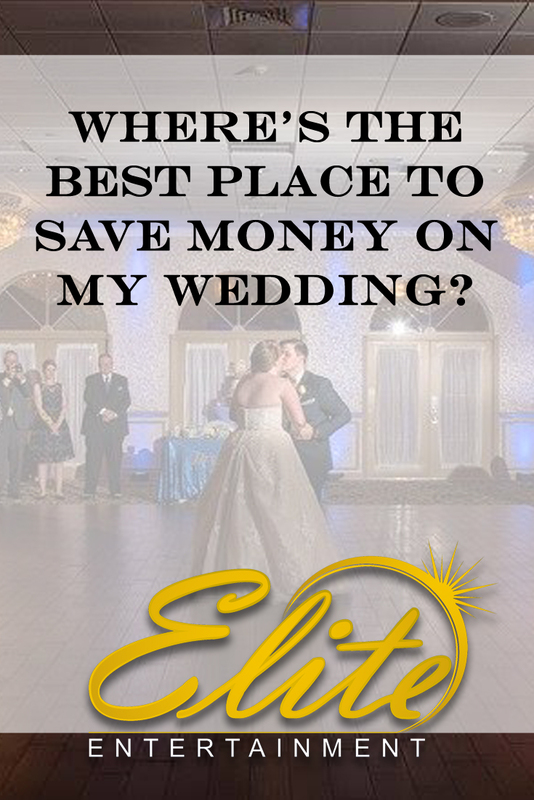 Where’s the best place to save money at our wedding? If your flowers are a high priority don’t look for a discount florist. For some couples, the pictures they get from their wedding – the finished product of their wedding album and the enlargements they’ll frame to decorate their home – these are the most important things to them. 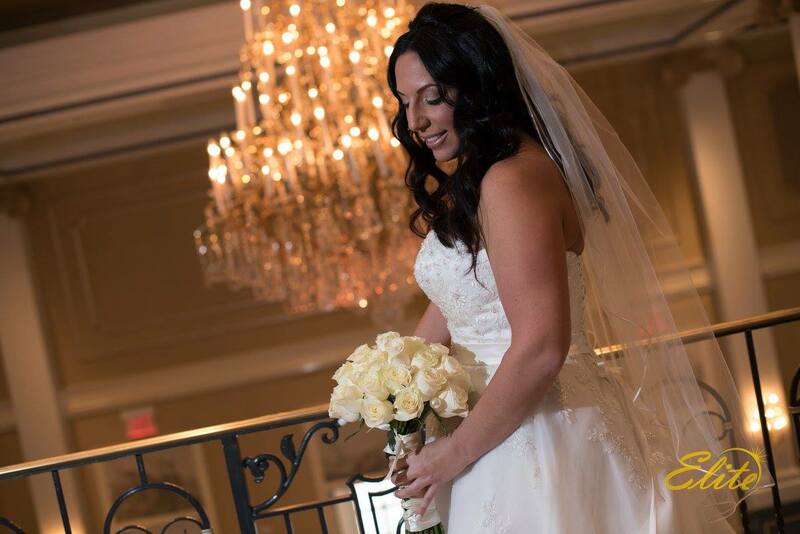 Other couples might say the flowers, the bouquets that the bride and bridesmaids will carry and the centerpieces at each table are priority number one. Still others may place “the food” or “the dancing” or “the video” at the top of their list. Once you’ve made your list you can look at the lower priorities as areas to save money, maybe “do it yourself” (especially if you’ve been inspired by some projects on Pinterest) or even eliminate a service altogether. So if you put music and dancing down at the bottom of your list, you may be the perfect couple for an “iPod Wedding.” If you put flowers down there, you may look at some of the wholesale options available for ordering arrangements. Or not have flowers at all (it’s not unheard of). If video is down on the list, you may not hire a professional at all. Maybe enlisting a friend who has a decent camera to get some shots is the best way for you to save some money. ← Are All Line Dances Cheesy?